Susan A. Klett, LCSW-R, BCD, NCPsyA, is Co-Director of the Washington Square Institute (WSI); a Training and Supervising Analyst, and Founder and Director of the Dialectical Behaviour Therapy (DBT) Training and Group Program. 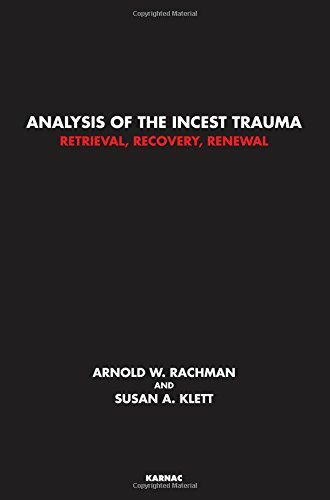 She is also a Contributing Editor of WSI’s Journal Issues in Psychoanalytic Psychology; a Past President of the Postgraduate Psychoanalytic Society, and Former Chair of the Education Committee of the New York State Society for Clinical Social Work. She has published articles and reviews on trauma, eating and personality disorders and the psychoanalytic process, and has presented both nationally and internationally. She maintains a private practice in Manhattan.